Feb 10th How deep is your dish? Just look at how deep that is! 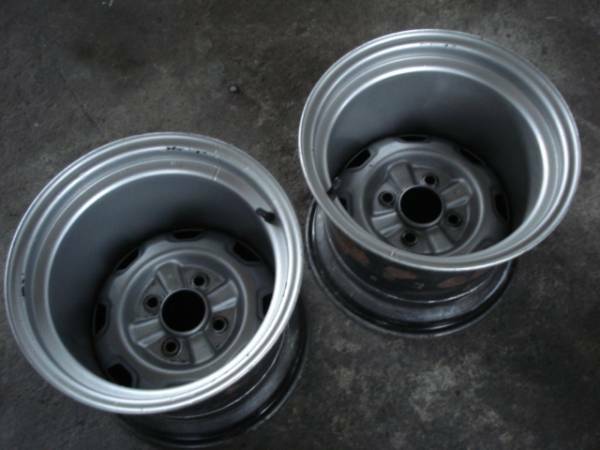 What would the offset of these rims? ET 100? 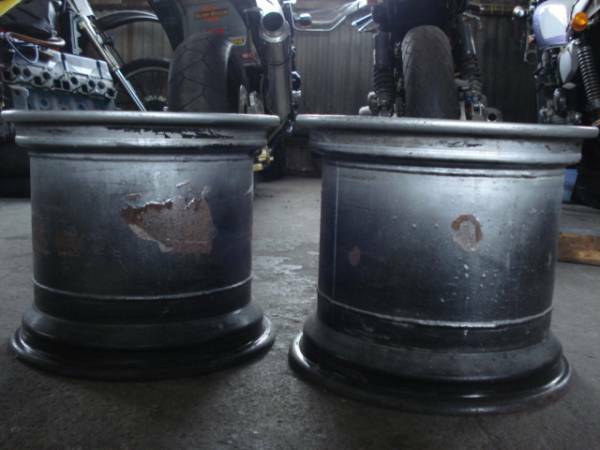 As you can see they used something like 5J wide steelies as a basis and widened it by adding another steel band in between. 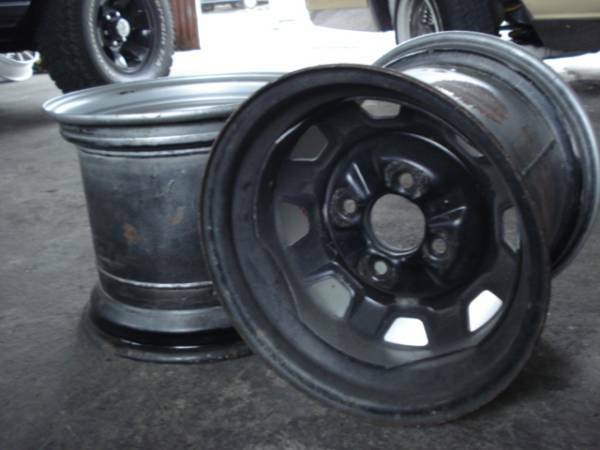 14 inch 12J Steel rims @ Auctions Yahoo.